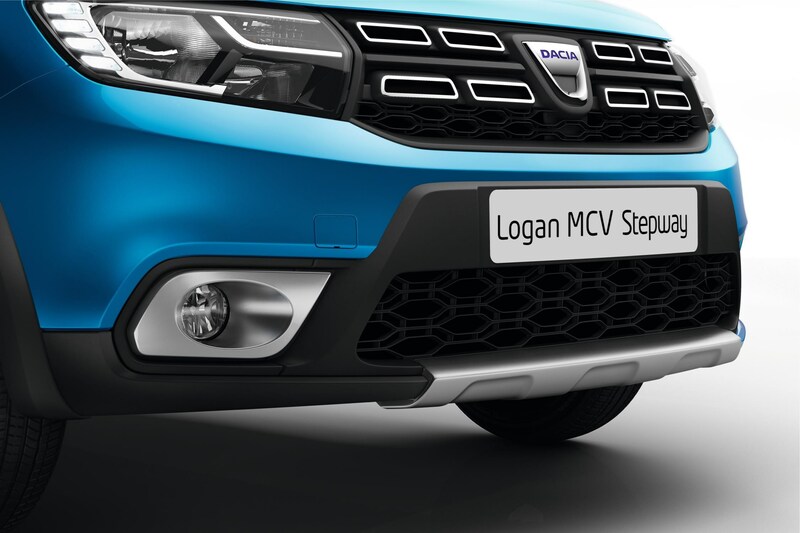 Dacia has announced the prices and specifications of the Logan MCV Stepway, which will cost £11,495. 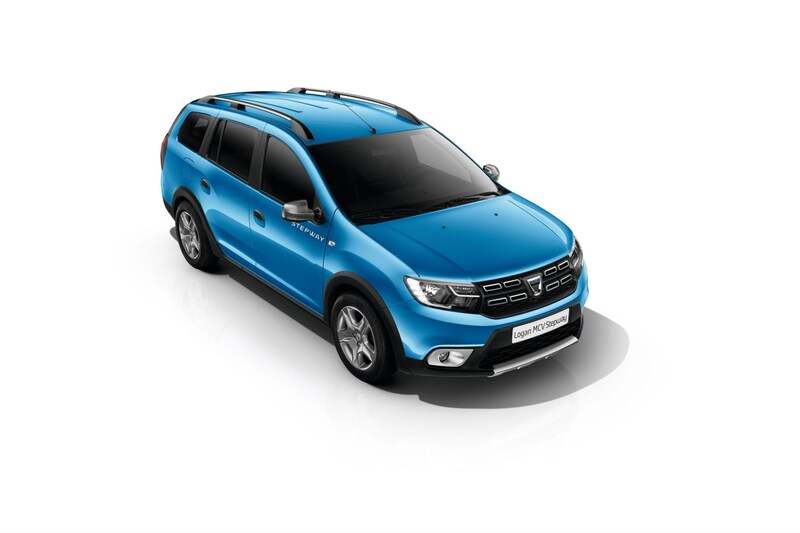 The new model features more rugged looks and increased ground clearance, with low CO2 emissions from 100g/km. 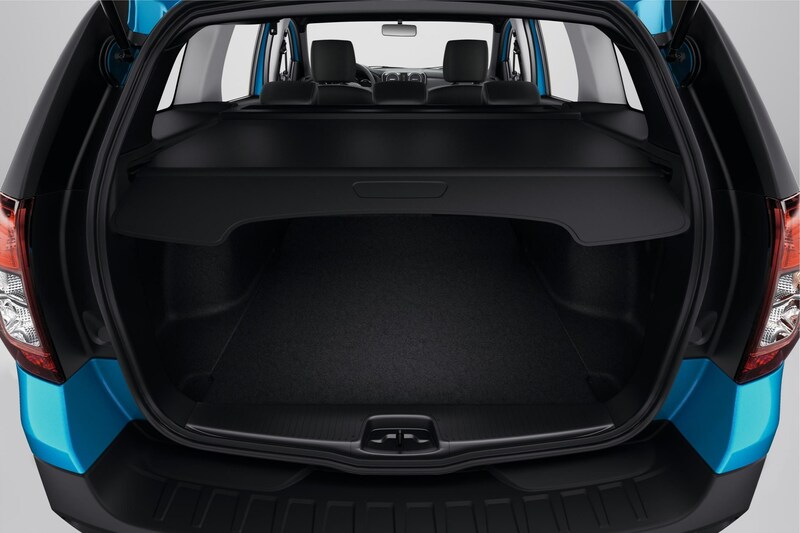 Inside there are five seats and a 573-litre boot; plus new interior updates, additional storage space and upgraded equipment specifications. 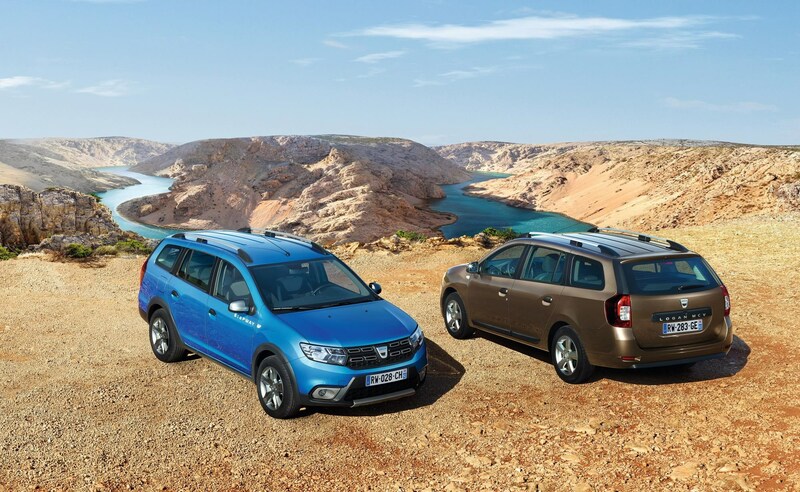 Two engines are available, both producing 90ps: A TCe petrol unit which returns 55mpg and 115g/km of CO2 and a dCi which promises 72mpg with emissions of 100g/km. 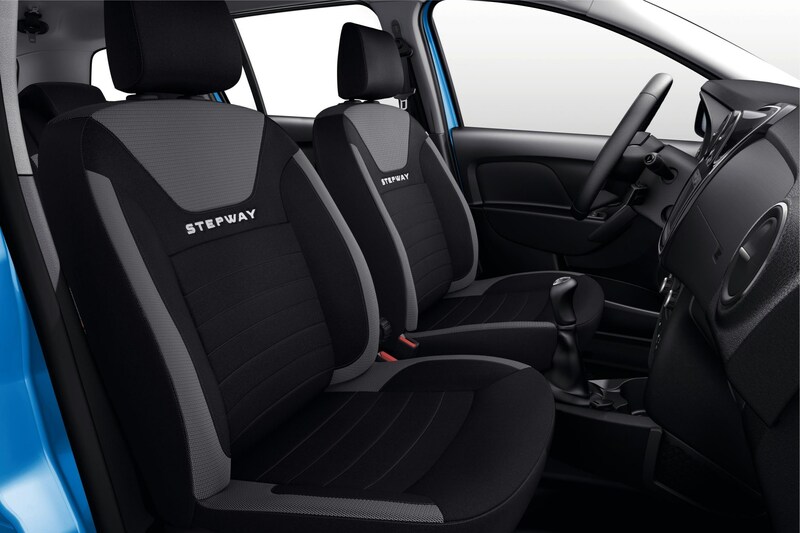 Both feature stop-start and a five speed manual gearbox. 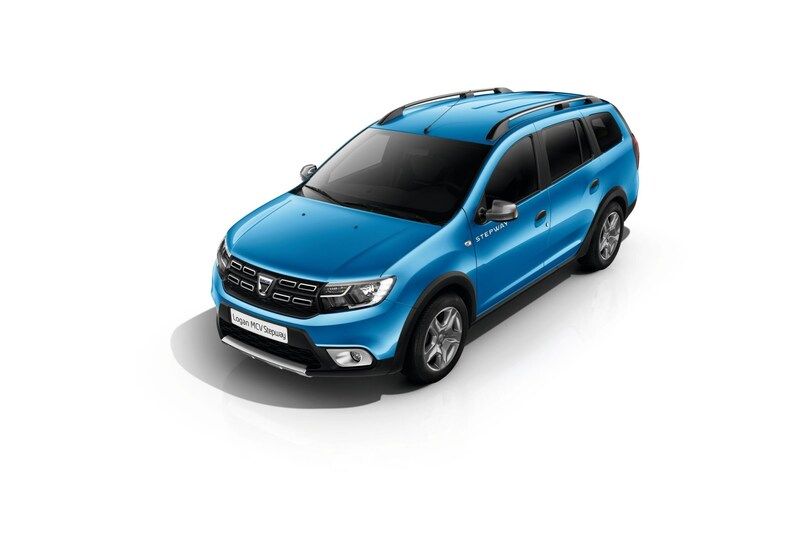 Ground clearance has been increased by 50mm and the wheel arches and sills have been widened with plastic trim. Satin-effect chrome skid plates, plus the fitment of fog lights complete the exterior modifications. Only two colours will be available at launch – Azurite Blue and Mink – combined with new, 16-inch Stepway Dark Metal Flexwheel wheels. 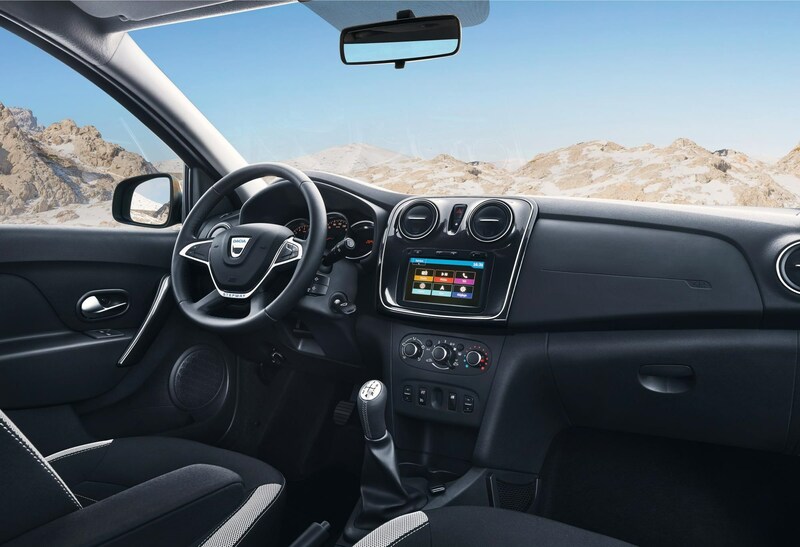 The new Logan MCV Stepway will be available in Laureate trim only, featuring satnav, rear parking sensors, air conditioning, DAB and Hill Start Assist. 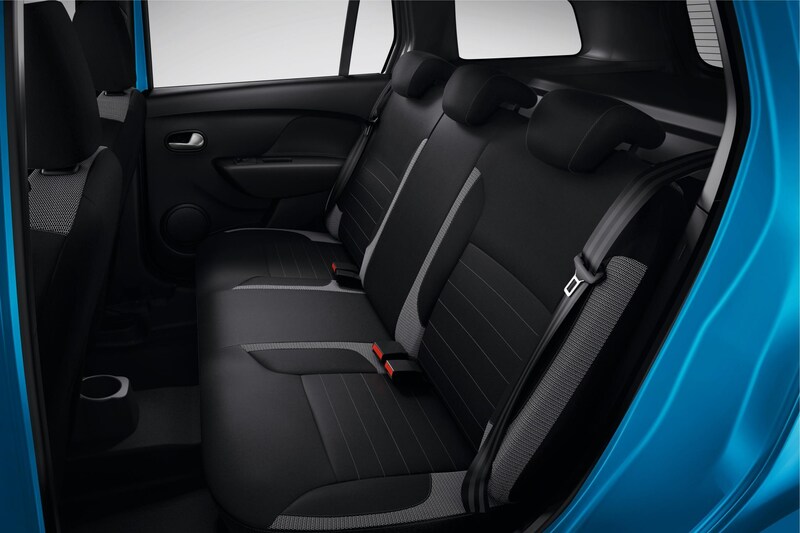 Leather upholstery, reverse parking camera and height adjustment package are also available. Deliveries will commence in June.